We will require a £50 returnable booking/security deposit at time of booking and payment of the holiday in full two weeks prior to arrival. Ruby 34 is a lovely caravan on the beautiful Newton Hall Park site. It overlooks the lake, sleeps six with a double and two twin rooms, and central heating. The entertainment at Newton Hall is fabulous with plenty to do for the kids. Adult entertainment is available both in the Club House and Stanley Bar. 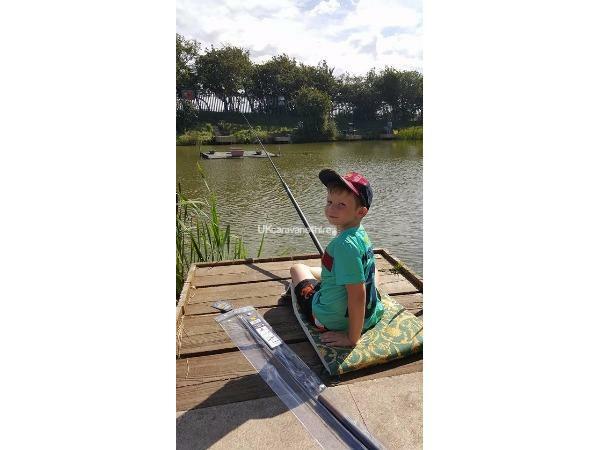 Also we have a swimming pool, small football area, amusement arcade, fishing lake, bowling, on-site hairdresser, shop, cafe and chippy. 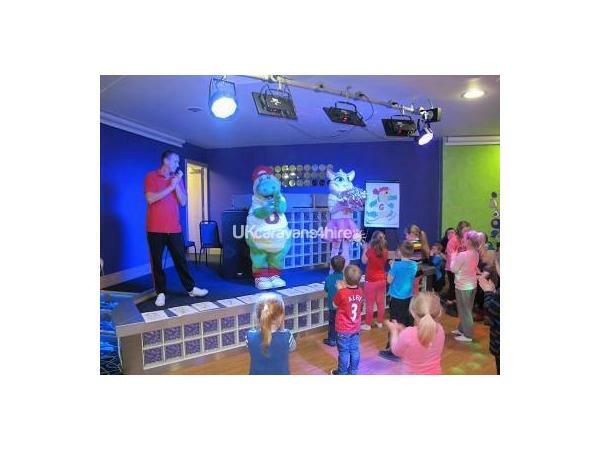 Grunty and his "Dinomates" would love to meet your kids and you will enjoy fun evenings/entertainment in the club house. Prices vary throughout the season but you will find our rates reasonable. We provide all bed linen but we would suggest you bring your own towels Entertainment passes can be purchased from Reception on arrival. 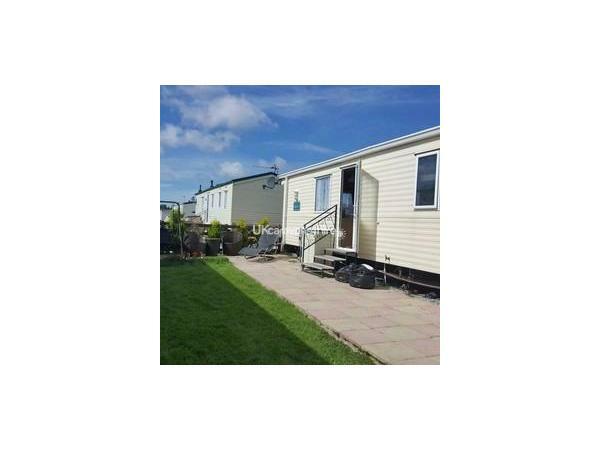 A beautiful, spacious and comfortable caravan, situated in a quiet position, overlooking the lake and the outside sitting area, getting the sun all day long. There are two bathrooms, which is great for larger families and the central heating was bliss, on a morning when the sun wasnt shining. Cathy was on hand to assist with any enquiries, which was reassuring to have. She quickly replaced the temperamental kettle, along with a bottle of wine, as a very kind gesture of good will. 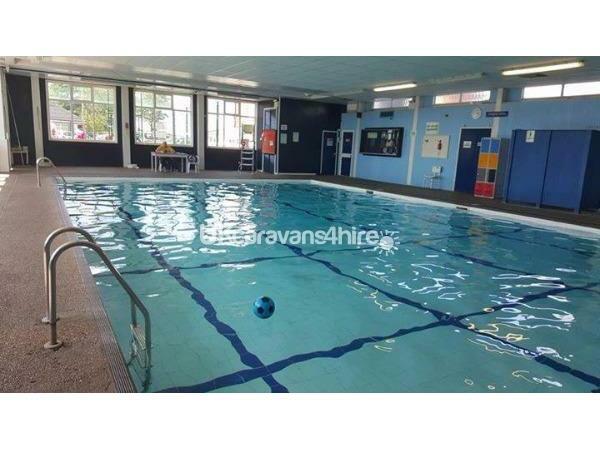 The caravan is a short walk to the amenities on site, which the children loved. The passes for the pool, we're an extremely cheap £3 per child, for five days of swimming. The site is next to Stanley Park and the Zoo and a 5-10 minute drive to the attractions of Blackpool. 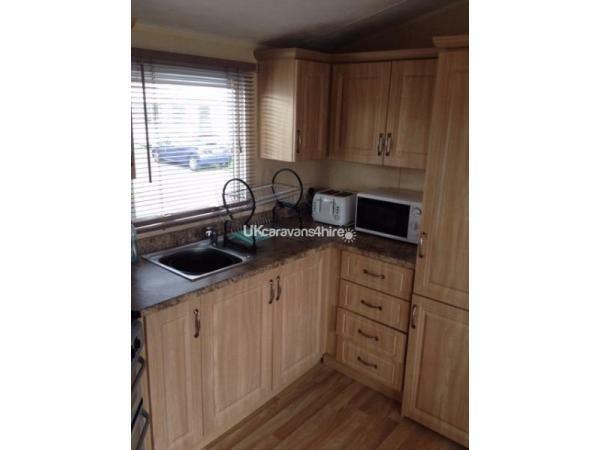 I would definately recommend booking this caravan with Cathy , as it is excellent value for money and if I'm visiting the area again in the future, would book again. 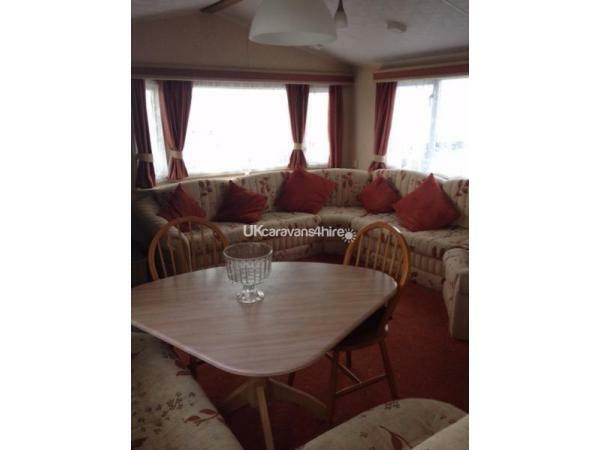 Lovely clean and comfy caravan, lovely view of the lake, we thoroughly enjoyed our stay. We didn't want to leave.the owner was so friendly.can recommend to anyone wanting a lovely stay on the camp. This is the caravan which takes some beating. Hope to be back next year. 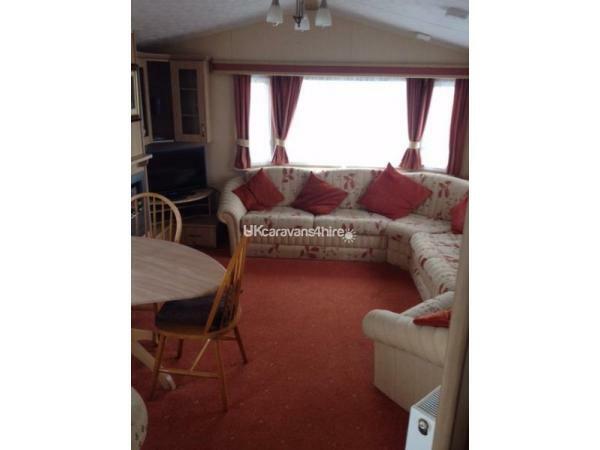 Extremely comfortable caravan, stayed in March but very cosy with double glazing and central heating. Well equipped and good location by the lake, would be fabulous in the summer. Cathy very helpful and on site at all times if you need her. Absolutely brilliant stay in this caravan. It's like a home from home. 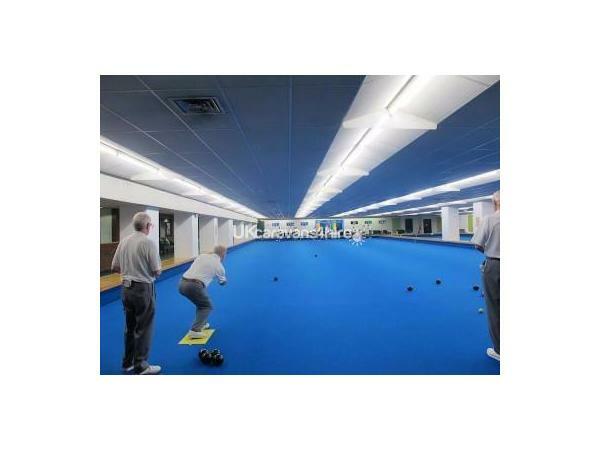 Very clean with good facilities, also nice and spacious. 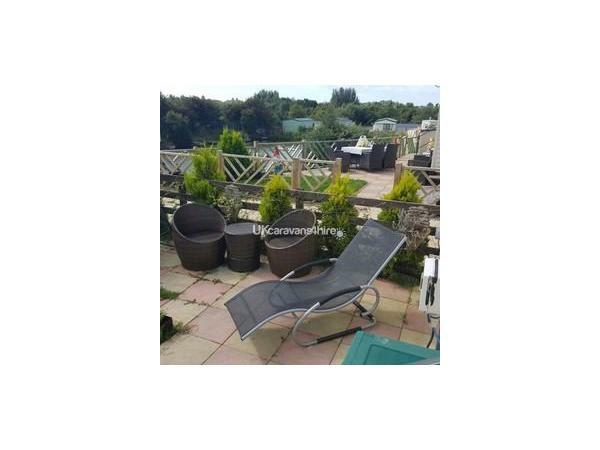 It's on an excellent location on the site with views of the lake nearby. The owner was extremely welcoming and friendly. We would highly recommend it to anyone and we will definitely be returning! 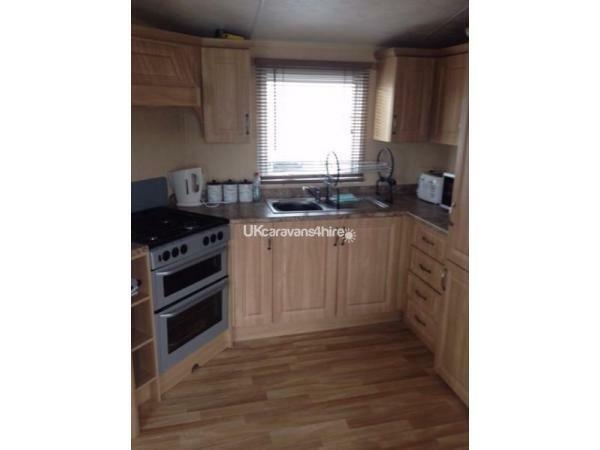 This caravan was lovely and clean and very spacious. Was lovely being located by the lake and the facilities were fantastic. Cathy, the owner was such a warm and welcoming person and we would definitely return.